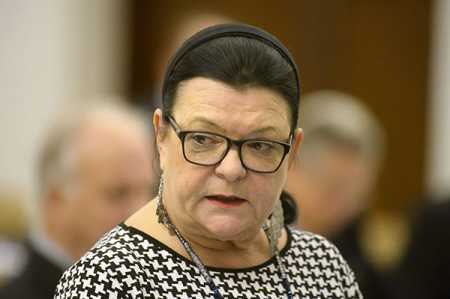 Perussuomalaiset MP Maria Tolppanen. File Photo – Lehtikuva. The blog of Perussuomalaiset (Finns Party) lawmaker Maria Tolppanen has been shut down. Tolppanen told news agency STT that the decision was strange and limits the freedom of expression. “I do not consider that my writings were racist. I am anti-racist even though I have certainly criticised the immigration policy, and I will continue to do so in public as well as in the parliament,” Tolppanen said. Tolppanen has called on blogaaja.fi to clarify which writing caused the page to be shut down. “I have sent them an email on the matter, but I did not get a response,” Tolppanen said. Maria Tolppanen said she will repost her writings on the Finns Party blog.